Cristiano Ronaldo vs Real Madrid: The story of a break-up. Cristiano Ronaldo has for some time wanted to leave Real Madrid claiming to feel unprotected, that if he goes a month without scoring then he is whistled at the Bernabeu and the club talks of who will replace him, but his goals at the end of the season and the Champions League win eased this. Still it came out into the open again at the end of the Champions League final, a typical childish outburst from a temperamental and sincere man. The way he spoke was not measured but it did serve as to show what he was really thinking. Ronaldo is the flag-bearer of the second golden age at the club and now it looks as though he is leaving for Juventus after nine years at the Bernabeu. Due to previous outbursts from Ronaldo, the Madrid hierarchy considered this to be just one more to distract the attention from Neymar. The question now really is what led Cristiano to speak out like he did at that moment after the final. 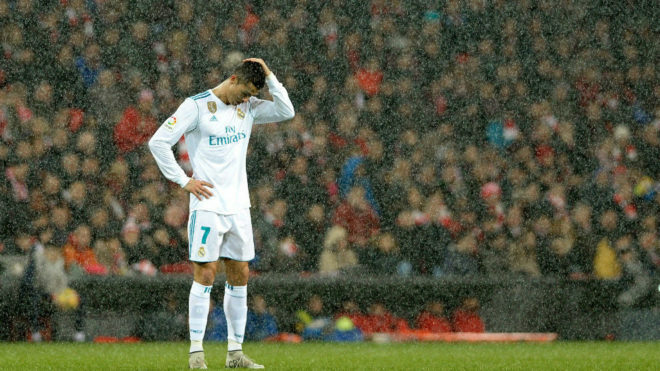 Ronaldo feels as though Madrid have been ignoring him as they look for a successor and just waiting for him to disappear and retire. While Ronaldo was winning the Champions League and the Ballon d’Or, Madrid were thinking about Neymar as a replacement. The Portuguese was even being compared to the eternal number nine, Di Stefano but inside the club he considered that he was just looked at as having a big ego. After the Cardiff win, Ronaldo received a call from Florentino Perez were he was promised a new deal that never came. It frustrated him to much that even almost had an ulcer. The plan for the season was to play full out to December, take it easy in January and be ready then for the end of the season like the year before. 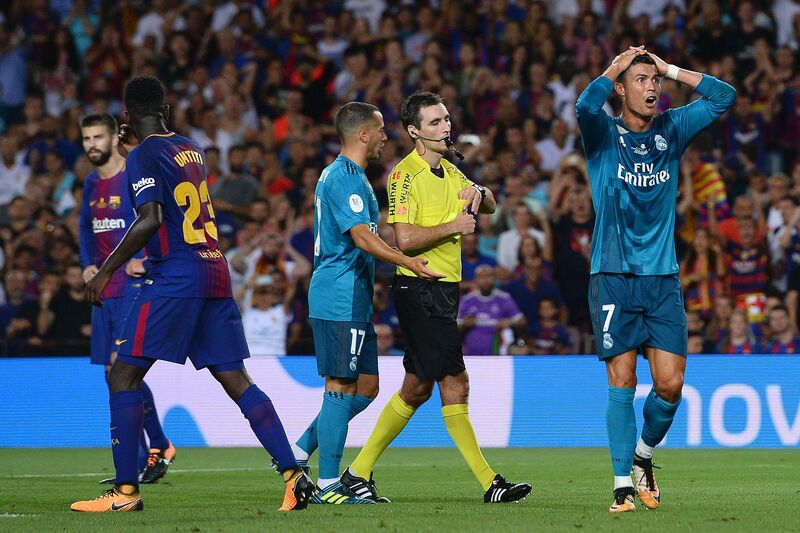 Ronaldo played in the European Super Cup and in the first leg of the Supercopa de Espana were he ended up being sent off. He reacted badly and pushed the referee that led to his ban being extended by four games. While the club appealed only Zidane really stood out and backed Ronaldo publicly. Real saw themselves fall behind in the league race without their star man, who generally didn’t start the campaign well but by December he won the Ballon d’Or. The club felt that the dip in form was eternal and were concentrating on Neymar to the extent that they made it clear they had money for Neymar but wouldn’t give Ronaldo an improved contract. Ronaldo was also in the public eye for his problems with the Spanish tax office which has now been solved with a 18.8m euro fine and a two year prison sentence. It means that any more offences could see him go to jail. The case began in May, 2016, and three weeks later Madrid came out with a message of support. It further annoyed Ronaldo the lack of backing that he received compared to the way that Barcelona got behind Lionel Messi when he a court case over tax evasion. All this helped to erode the relationship between Ronaldo and Perez which is now broken.